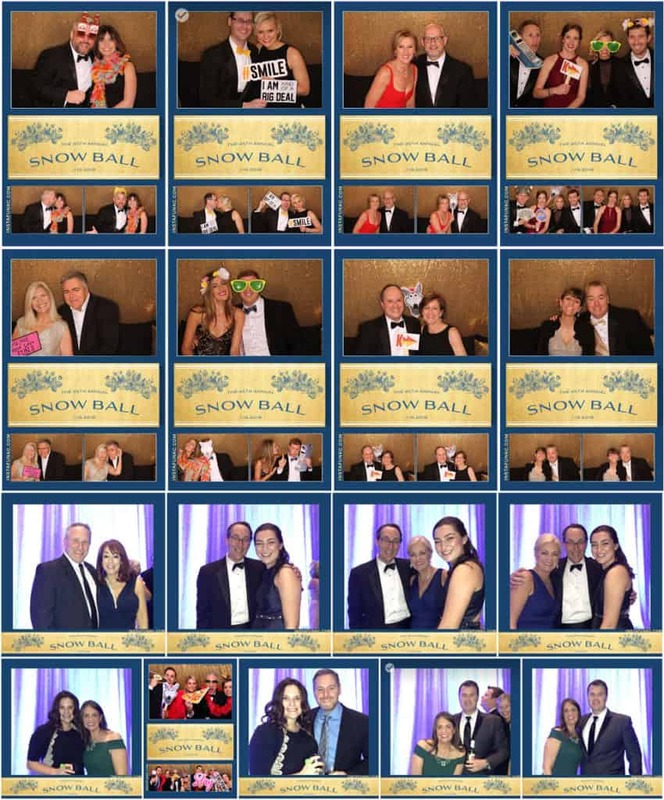 Special thanks to all that made the 45th Annual Snow Ball a tremendous success. 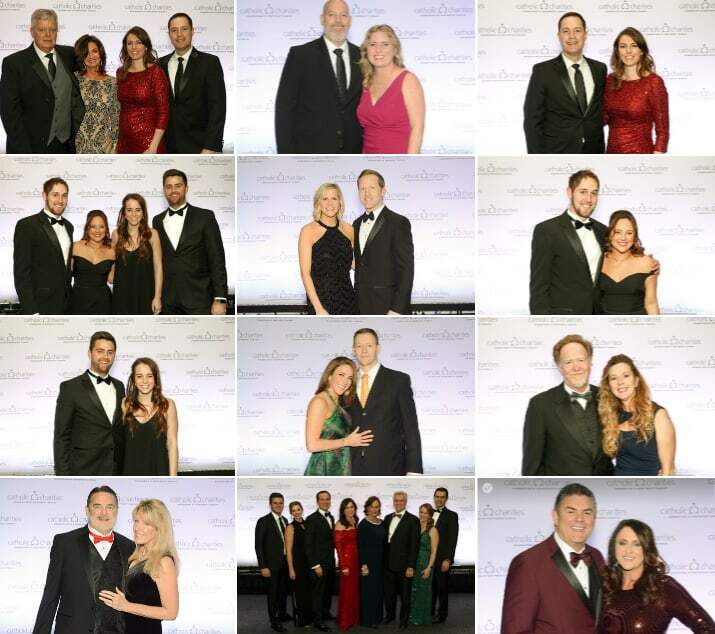 Snow Ball is more than a great party. Funds raised from this annual event support more than 20 programs and services offered by Catholic Charities, and an impressive 91 cents of every dollar donated goes directly to assisting our neighbors in need. Each minute, a family in our community will receive services by Catholic Charities. Our full range of programs focus not only on stabilization, but also on strengthening families for the future. 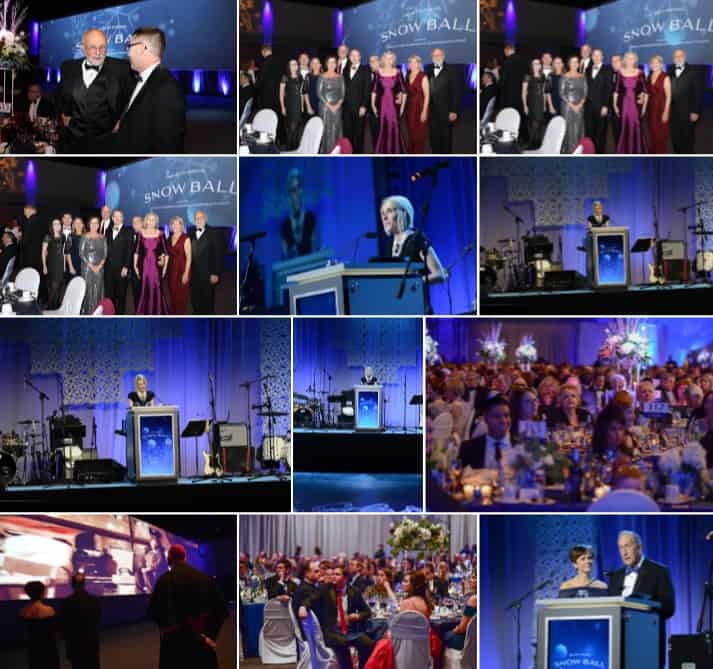 Through our annual Snow Ball, Catholic Charities Foundation of Northeast Kansas raises 50% of all private donations. It’s more than just a celebration—it’s an opportunity to give HOPE to our neighbors in need. St. Rita works with Kansas City Kansas Community College’s Technical Education Center, assisting with enrollment. In addition, the participants must commit to attending sessions offered by St. Rita including intensive financial education classes. Professional skills training for job seeking, job retention and job success including full resume and application service, interview coaching and principles of successful work behavior are also part of the dynamic curriculum. 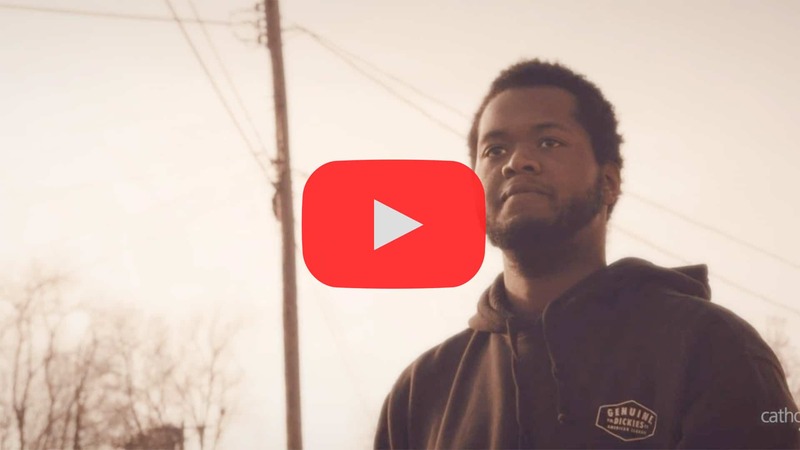 The program is housed in Wyandotte County, where the Economic Development Council has reported that there are more than 1,400 unfilled skilled labor jobs paying $40,000+ per year.